A broken sewer main in a shared system beneath the Austin Opera and Austin Beerworks (a prestigious brewery in Austin, TX) was quite the disruption to the busy establishment’s daily operations. The broken drain under the building was causing raw sewage back-ups during peak hours, forcing customers to use portable toilets. Accurate Leak and Line techs diagnosed the plumbing problem via video camera inspection of the building’s sub-slab sewer system. The broken drain was identified and required traditional excavation and repair due to the nature of the broken PVC fitting. 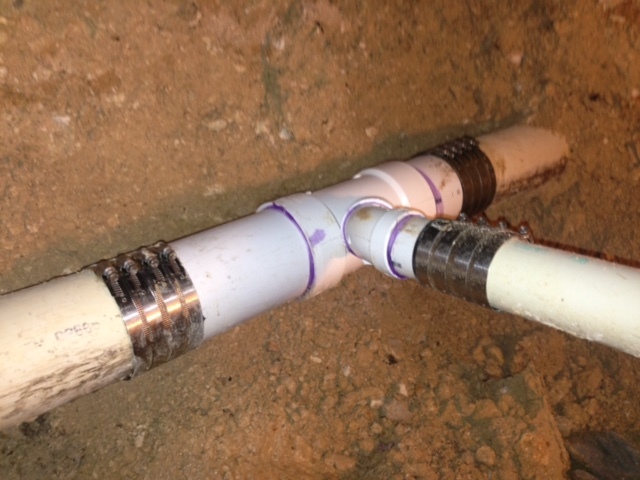 Accurate techs repaired the broken sewer pipe within 24 hours of diagnosis. 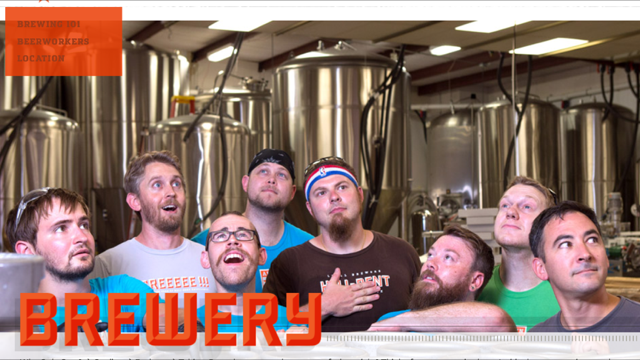 Yes, it’s a dirty job, but it’s crucial that we keep our fine Texas breweries in peak performance! 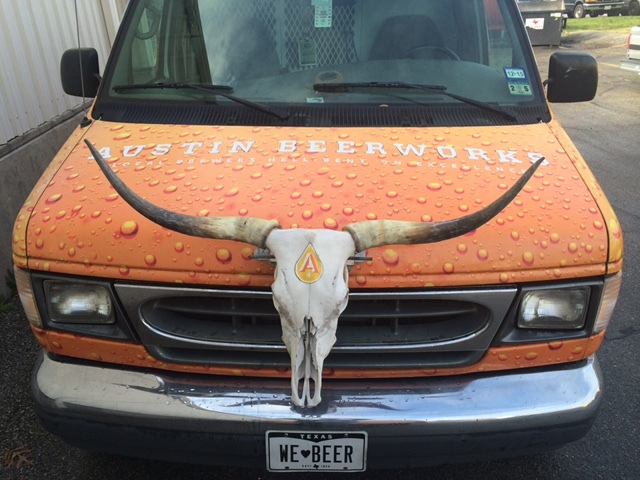 Much thanks to the crew at Austin Beerworks! Cheers! For more information on our services, contact the team at Accurate Leak and Line!